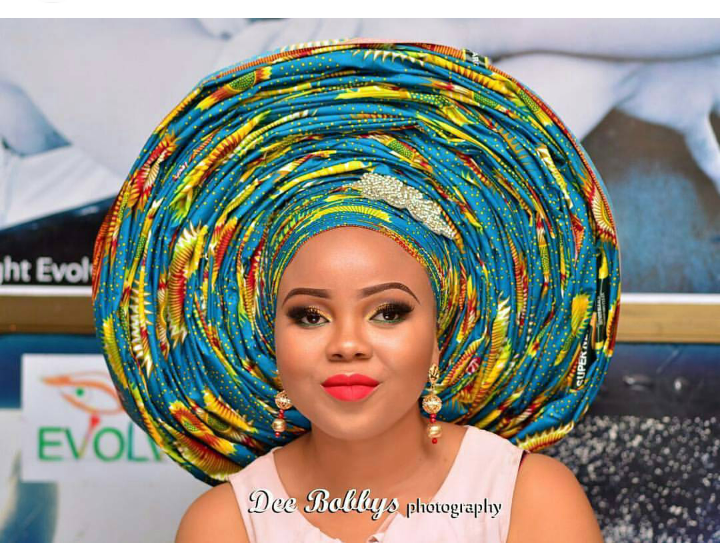 Chidinma Inspirations: As A Fashionista What Is Your Opinion About The Trending 100 Pleats Of Gele? 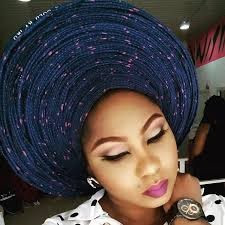 As A Fashionista What Is Your Opinion About The Trending 100 Pleats Of Gele? 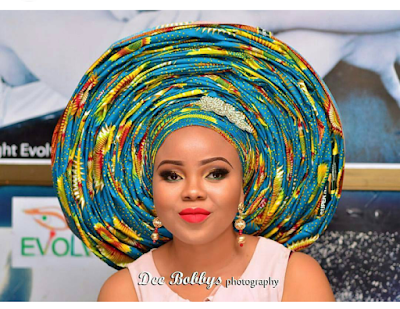 In Nigeria, the 100 pleats of gele (you can find a post on gele here > chidinmainspirations.com/2015/08/african-women-looking-ravishing-with.html?spref=tw … if you are in doubt of what it means) is trending now that it seems as though this new and beautiful style of tying gele has come to stay. Every lady/woman wants to always look her best and stand out in any and every event or occasion she finds herself in especially when it comes to Owambes and this new trend of wearing the 100 pleats of gele is one way to do so. 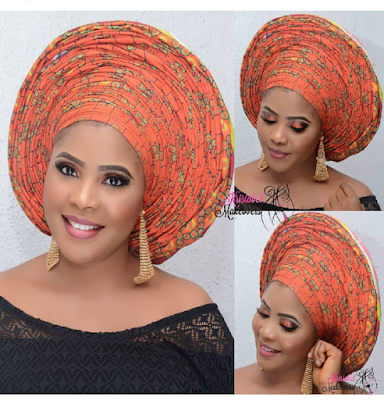 Now the question is, as a lady/woman or fashionista, what is your opinion about this new style of gele? Do you feel comfortable with it? How do you feel about it and can you be seen wearing it? 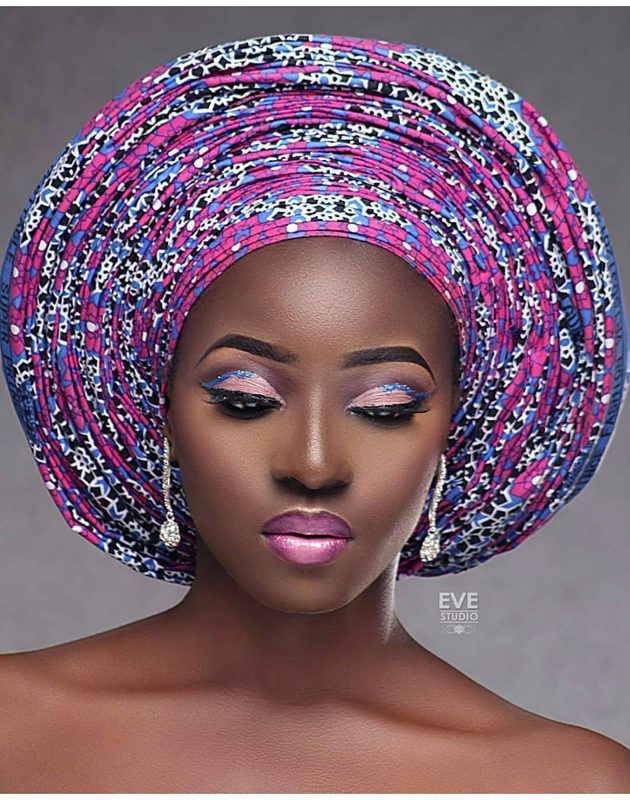 More pictures of this style of gele below coupled with my own opinion. 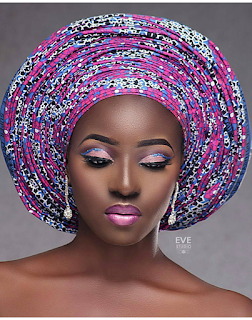 Personally, I feel this style of gele is beautiful and it makes you completely stand out. However, I heard that you need atleast 10 to 12 yards of material in order to pull off this look. So what is your thought or opinion on this? For more inspiration on fashion, please do search this blog on this blog's search engine with the hashtag fashion e.g #Fashion I hope you love and get inspired by what you find. Looks beautiful but heavy. Not for me.